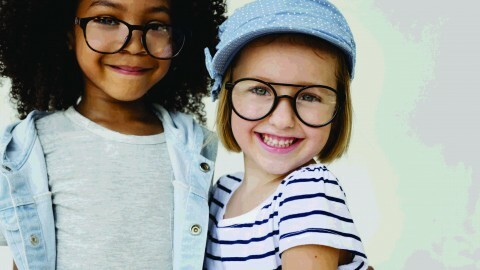 (7/25/2002) – St. Louis, MO, July 25, 2002 – Among all the crayons, paper, scissors and glue you purchase for your child’s first day of school, the most important school supply is a healthy pair of eyes. 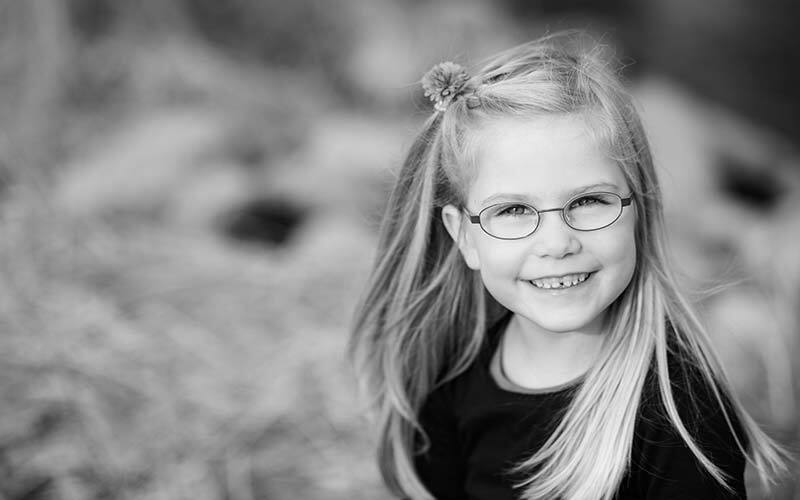 Studies indicate vision is the key element (almost 80 percent) of the learning process during a child’s first 12 years. Focusing skills: the ability to keep both eyes accurately focused at the proper distance to see clearly and to change focus quickly. 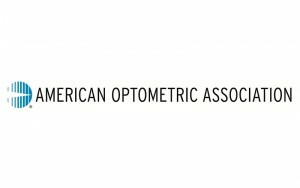 To ensure a lifetime of healthy eyes and vision and success in school, the American Optometric Association (AOA) encourages comprehensive eye exams to be performed when a child is six months old, three years old, when a child enters school, and every two years after that. 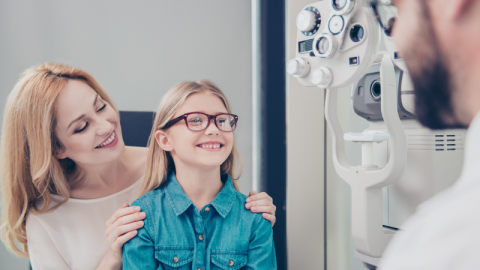 A school vision test or a pediatrician’s screening, while helpful, is not a substitute for a thorough eye examination. An examination assesses whether the eyes see clearly. But it also measures the eyes’ ability to work together, to focus properly, and to move together in activities such as across a page of print or following a ball. Be aware of age-related macular degenerationWhat is monovision?